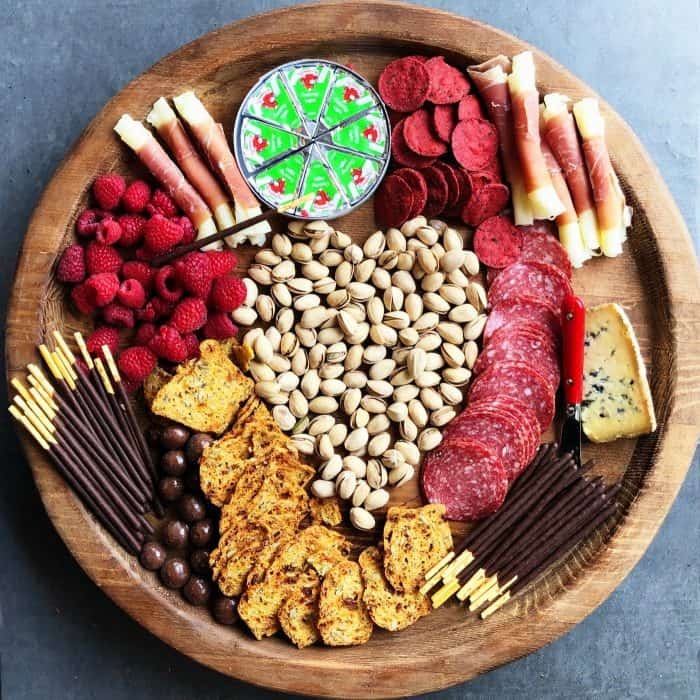 A Valentine’s Day Date Night Charcuterie Board filled with heart-shaped pistachio nuts, meats, cheese, fruit, and chocolate. 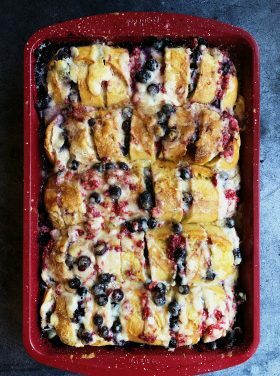 Made with a lot of love! Oh, Friends, whether you’re in a loving relationship or not, Valentine’s Day can be filled with love and lots of surprises! 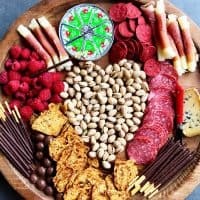 It’s for love and fun and celebrating great friendships, and this Valentine’s Day Date Night Charcuterie Board! 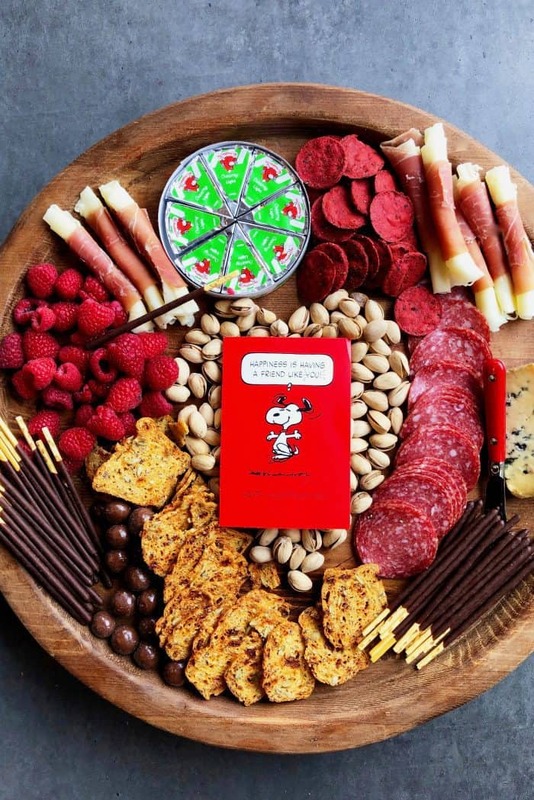 You may also love my Galentine’s Day Charcuterie Board, Valentine’s Day Lunch Charcuterie Board [with heart-shaped peanut butter and jelly sandwiches], and my friend BakerMama’s Valentine Sweetheart Snack Mix (which would be so cute on a charcuterie board). 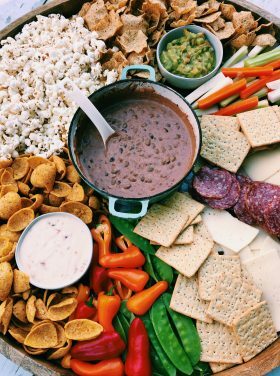 What is a date night charcuterie board? Make a charcuterie/cheese board what you want it to be, for any season or celebration! Today, we’re enjoying a small board for an early Valentine’s Day! 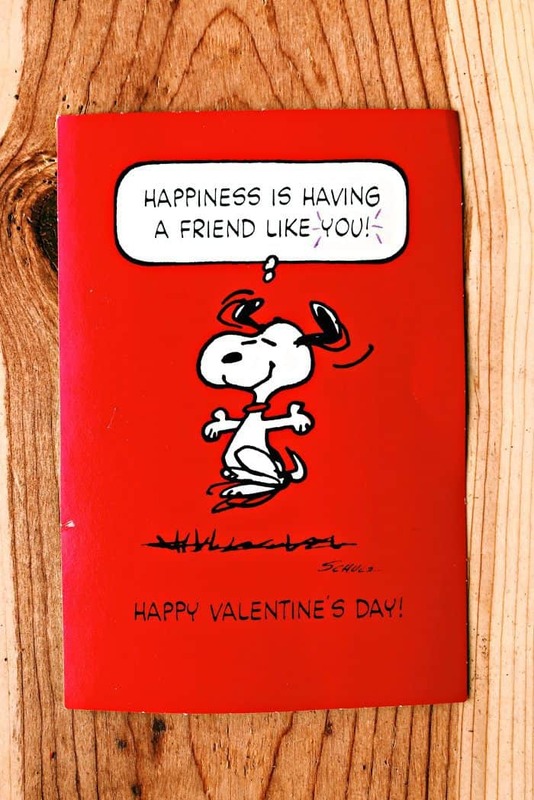 That’s what I love about Valentine’s Day … you can celebrate it any day of the year, or every day of the year! 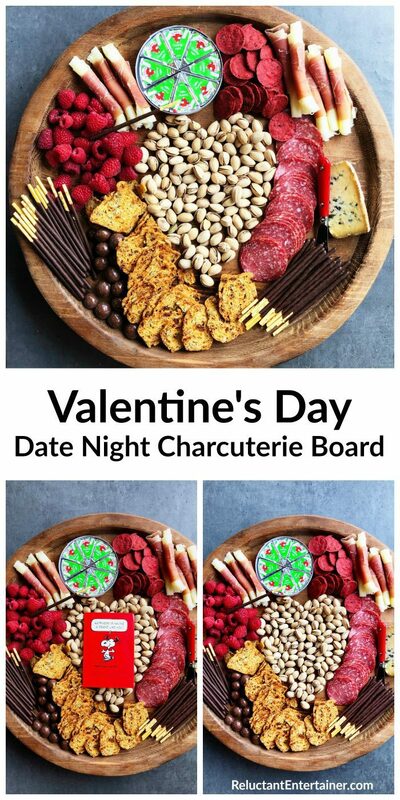 A date night charcuterie board is for you and your sweetie! I started with a very sweet Valentine. I just love Snoopy, don’t you? Happiness is having a friend like you! Thank you, Snoopy! 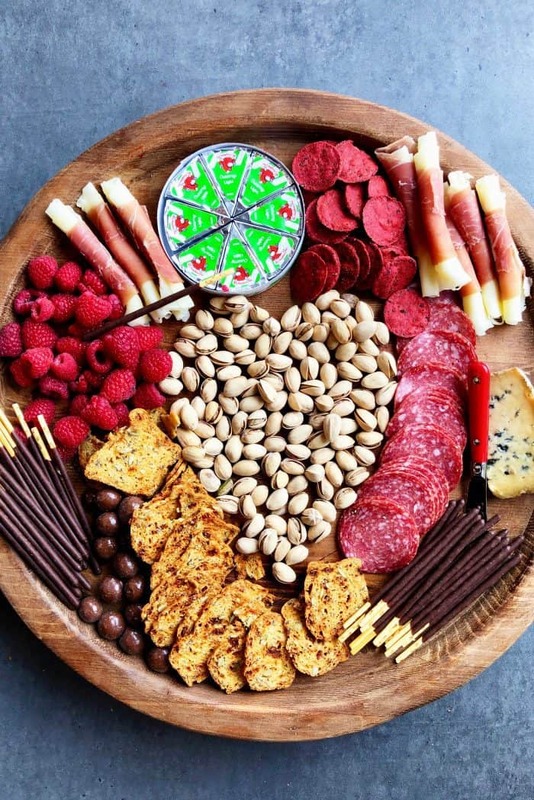 For this Valentine’s Day Date Night Charcuterie Board, I started with a giant heart-shaped cookie cutter, and set it in the middle. This round board happens to be a Lazy Susan board (but is no longer available). Stay tuned, I’m going to do a post on some boards that you can buy! Pour the pistachio nuts into the cookie cut-out (center star), then build around it. Fill in all the open spots with the foods you want to eat. I love to add meat, cheese, fruit, nuts, and then chocolate. 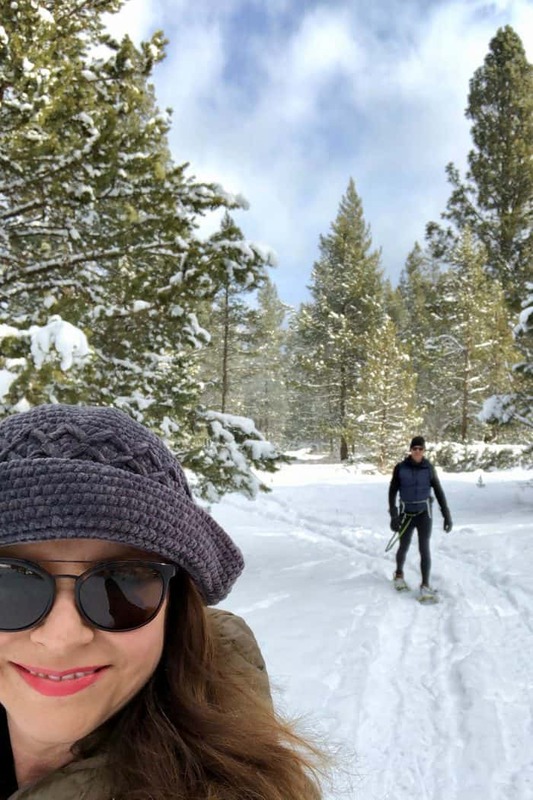 We have so much new snow. 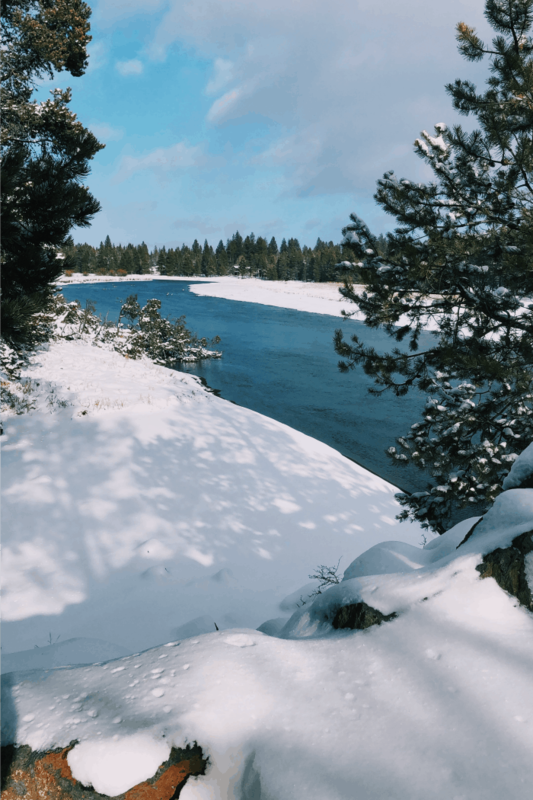 It’s been fun going on lots of walks, enjoying God’s beauty. 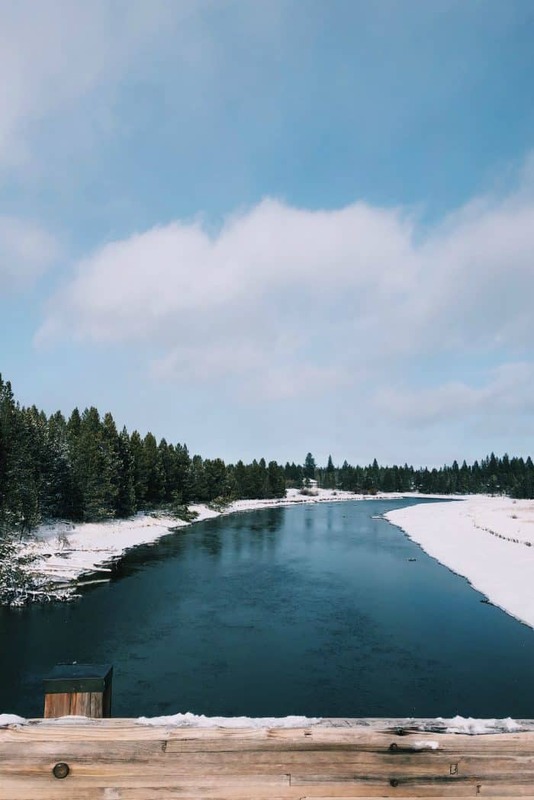 And then …. a quick surprise dinner! On a round board, place a giant heart-shaped cookie cutter in the center. Pour the pistachio nuts into the cookie cut-out (center star), leaving it there while you build around the board. Fill in all the open spots with remaining foods. 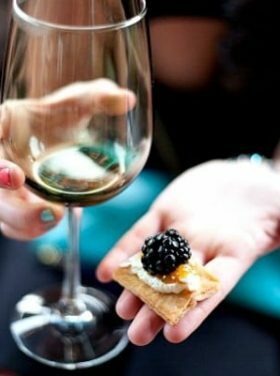 Remove the large cookie cutter and serve!